Get educated during the rebuilding process! To combine current technology and human interaction while providing honest guidance to consumers in need of credit worthiness. Discover How The Process Works? Although incorporated in 2014, Credit Guru’s team has been in the credit industry for more than a decade. We felt a void in the community for unbiased advice and a lack of technology behind other “credit repair” companies. We don’t like to use the word “repair” as we are not repairing a flat tire; we want the consumer to feel like they’re REBUILDING their credit reports. And this is why Credit Guru exists today. For over ten years, the representatives at Credit Guru have been tackling errors in credit reporting. The credit bureaus know how difficult it can be to protect your credit, and they take advantage of the lack of control that the average consumer has. While most individuals think that fixing bad credit is impossible, we’re here to remind you that our team can accomplish almost anything. Since you have the right to challenge any erroneous or inaccurate information in your credit report, our representatives strive to dispute anything we find out of line with all three of the major credit bureaus. We work closely with our clients, maintaining the utmost of confidentiality to assist you in all of your credit needs. Because we have a comprehensive approach to credit reporting, we leave no stone unturned. And we make sure to keep it simple when it comes to explaining the situation to our customers. Our reputation is unsurpassed: we have the latest technology at our disposal, and our experts meet you on a personal level, right where you stand. 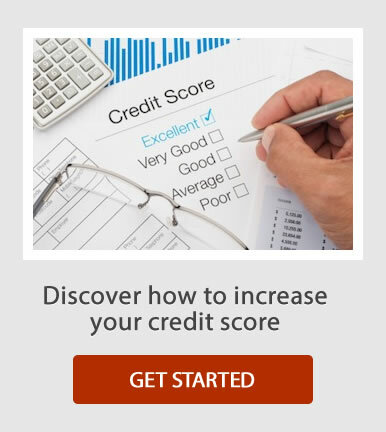 We want our clients to feel like they’re rebuilding their credit reports. 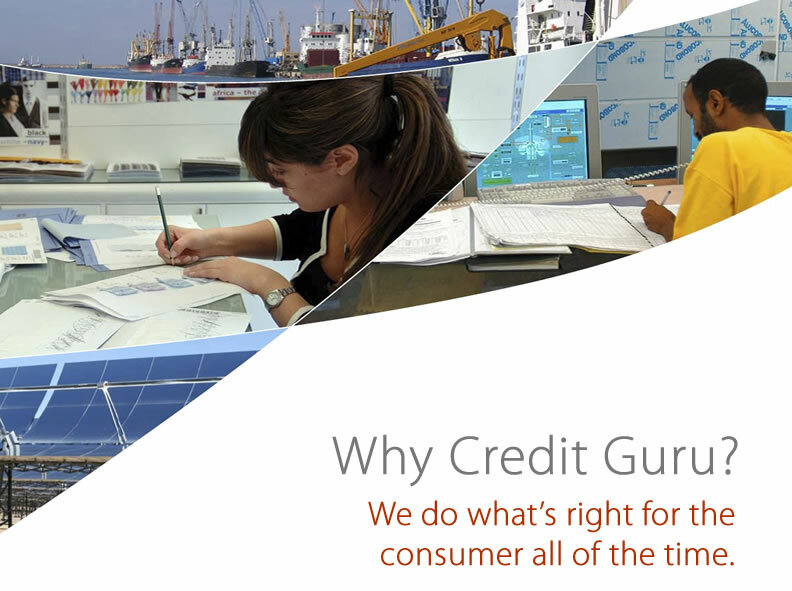 This is why Credit Guru stands out above the rest.